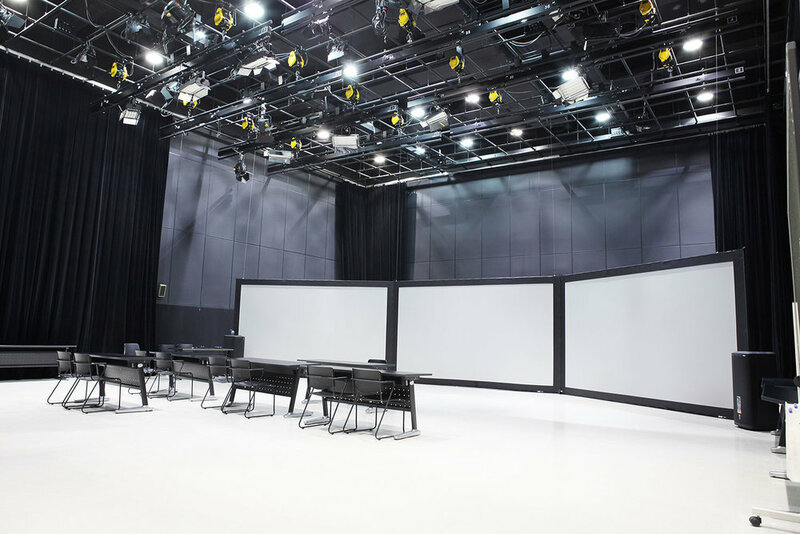 Based at the Seoul Institute of the Arts in Ansan, CultureHub Korea expands the creative practices of students and faculty and cultivates an immersive and global learning environment. CultureHub Korea’s focus lies in three major components: Creative Production, Research & Development, and Education. Collaborating with artists from around the globe at SeoulArts’ Art & Technology Center (ATEC), CultureHub Korea pushes explorations of cutting-edge technology to develop innovative new art forms.